OH YES! We will "look after this bear!” How about a Paddington Bear Tea Party! Read more about Paddington Bear Tea Party! Special Guest at Storytime Today! 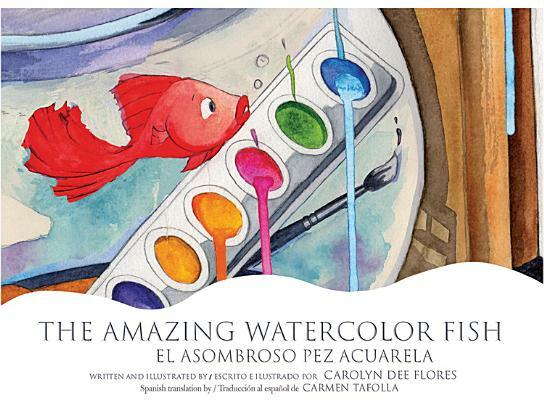 Please join special guest Carolyn Dee Flores at storytime today! 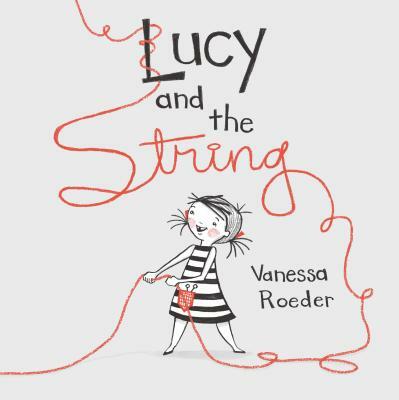 Read more about Special Guest at Storytime Today! 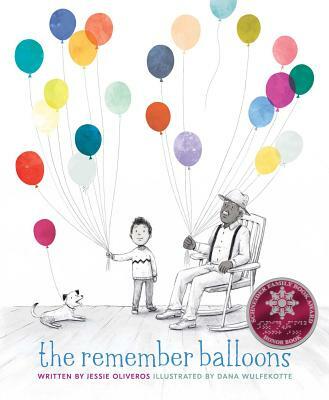 Jessie Oliveros author of The Remember Balloons will be our guest at storytime today! Twiglets: Meet Spot at The Twig! Spot Totally Digs Our December 1st Storytime! Read more about Twiglets: Meet Spot at The Twig! Special Storytime Today with TORI the Towers of Americas Mascot! #Twiglets LOVE their city, join us Friday for a special Miss Anastasia storytime and a meet and greet with TORI the Towers of Americas Mascot!! 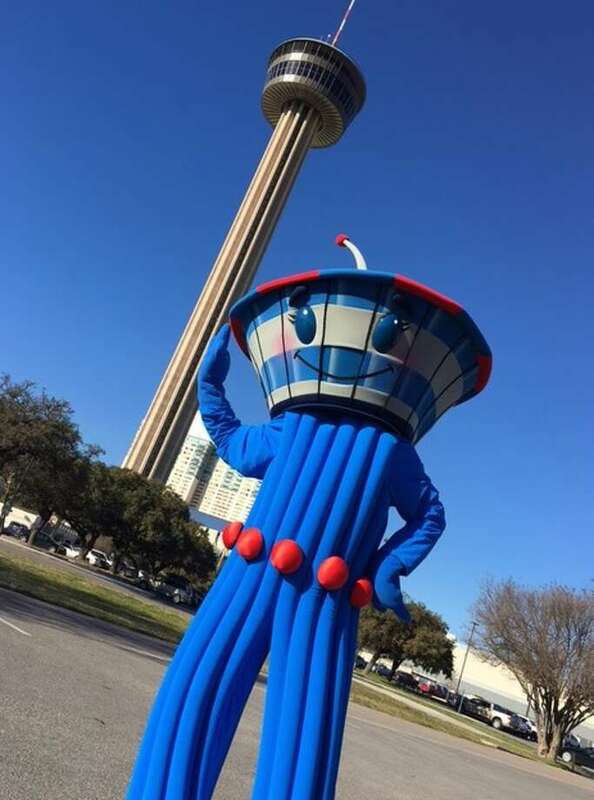 Read more about Special Storytime Today with TORI the Towers of Americas Mascot! Teddy Bear, Teddy Bear, Turn Around!!! Read more about Teddy Bear, Teddy Bear, Turn Around!!! The Nocturnals Grow & Read Storytime with a special surprise guest from the San Antonio Zoo!